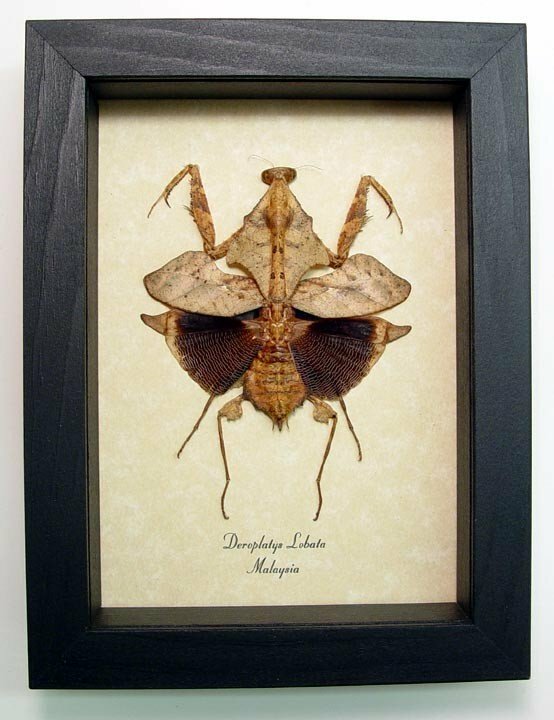 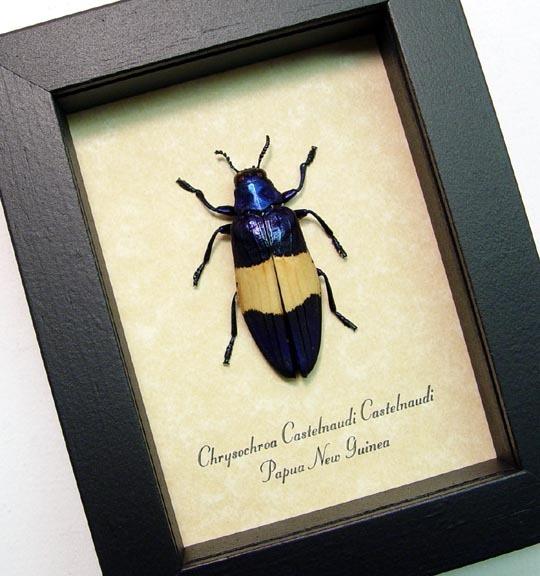 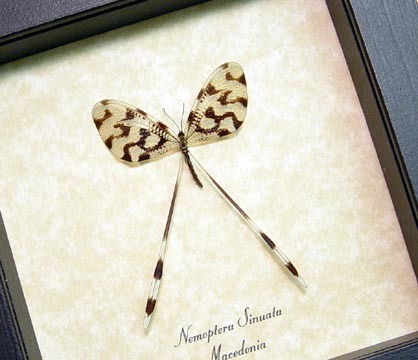 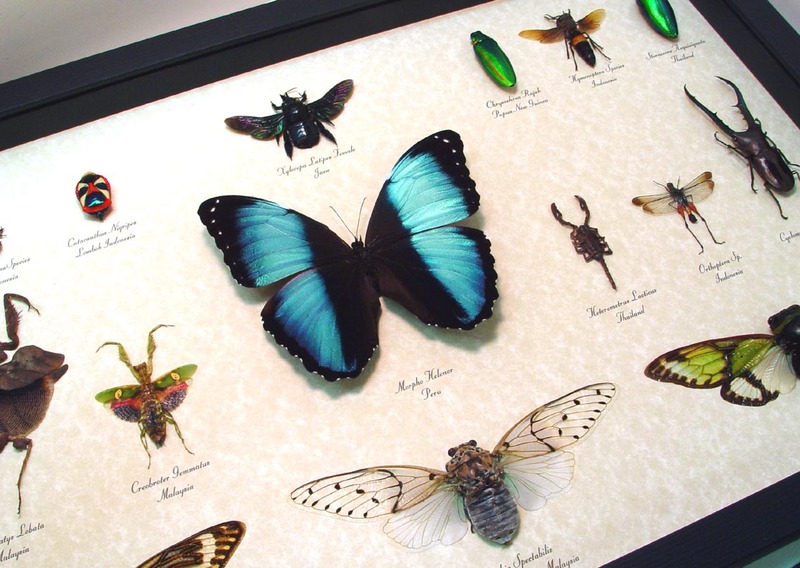 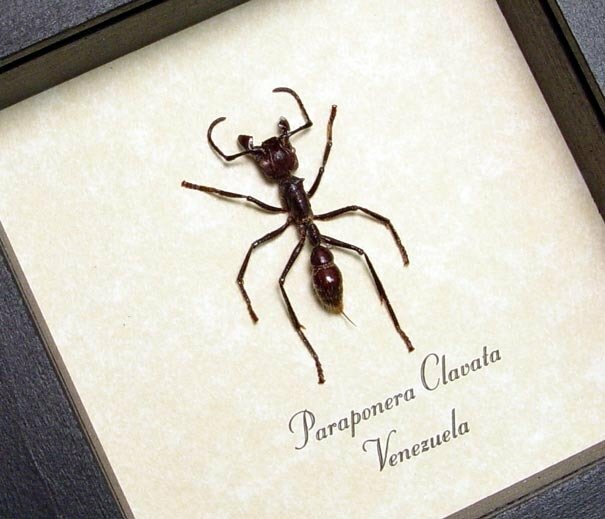 Description: Amazing insect collection that includes 16 specimens. 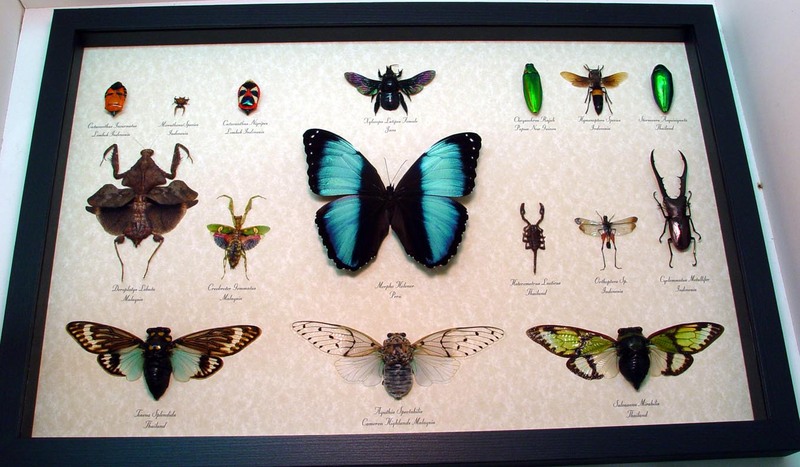 This collection includes: beetles, face bugs, cicadas, wasps, bees, grasshoppers, scorpions, praying mantis, Spiders and has a large blue morpho butterfly as the centerpiece. 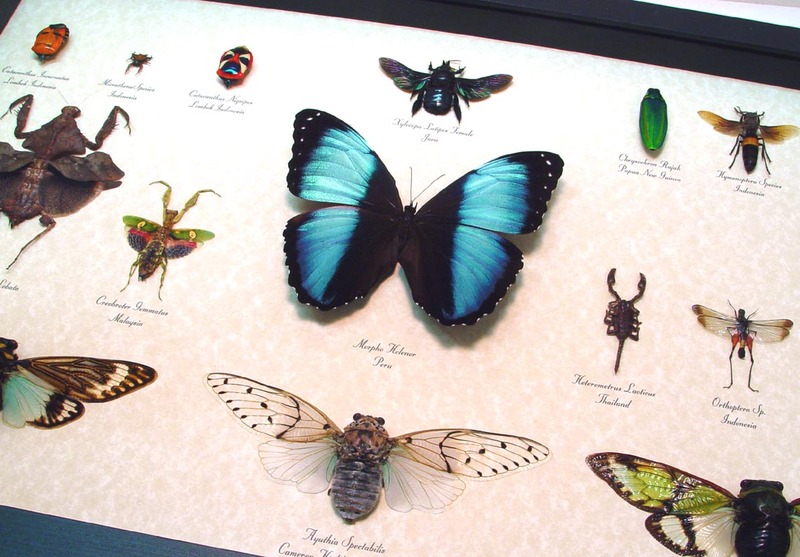 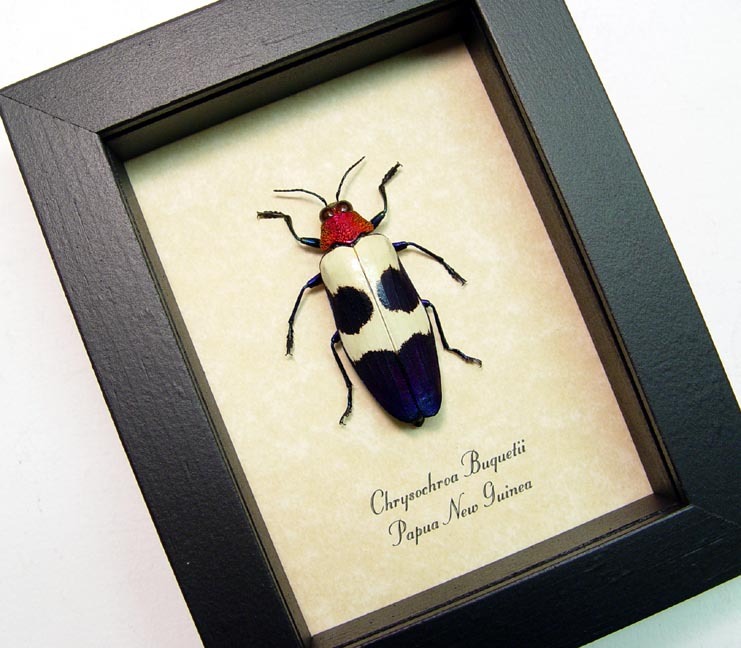 This museum collection would make a perfect gift for the Natural History enthusiast.